At the end of last year we discovered that Gravity Rush 2's online services were being taken down in Japan and possibly globally. That's now been confirmed on the PlayStation store itself. A bunch of PS4 exclusives hit PS Now and they are taking a pile of PS4 games that was upgraded from PS3 with them. PS Now has more than 600 games, but are currently only available in UK and US. Sony Interactive Entertainment Japan has announced closure of Gravity Rush 2's online servers. They don't explicitly say which territories will be affected, but it'd be a good idea to assume it's global. 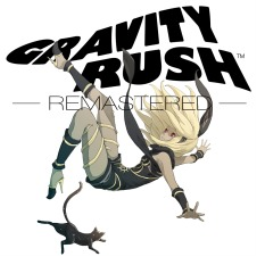 The first Gravity Rush game with trophies was Gravity Rush Remastered, which was developed by Bluepoint Games, published by Sony Computer Entertainment and released on 10 February 2016. 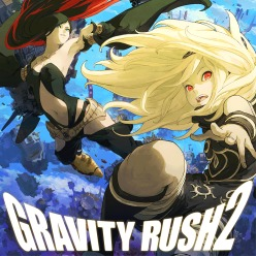 Since then there has been 1 more game in the series with trophies - Gravity Rush 2 which was developed by SCE Japan Studio, published by Sony Interactive Entertainment and released on 20 January 2017.